Best in gear and tech this week: 'IMBOLDN Week In Review' For The Week Of April 10, 2017. 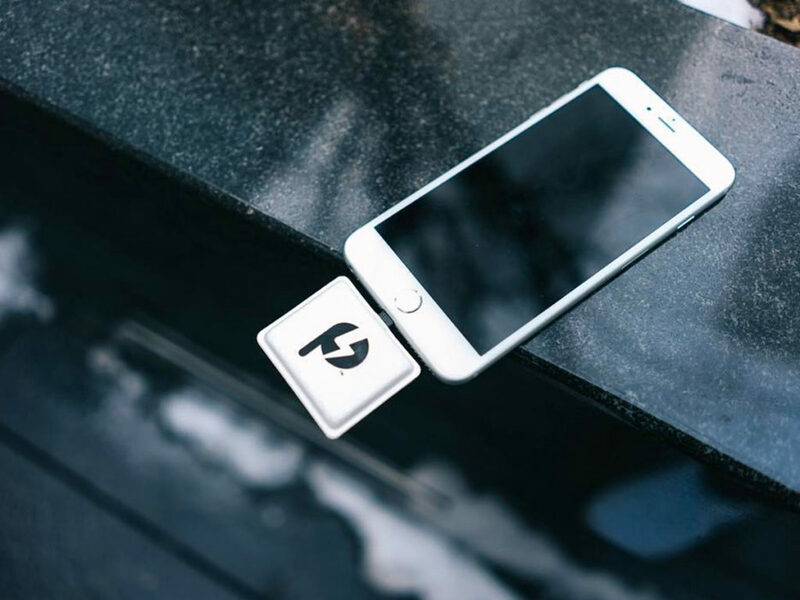 Powrtabs are a convenient charging option that guarantee up to four hours of extra battery life in one simple package. A picture is worth a thousand words. 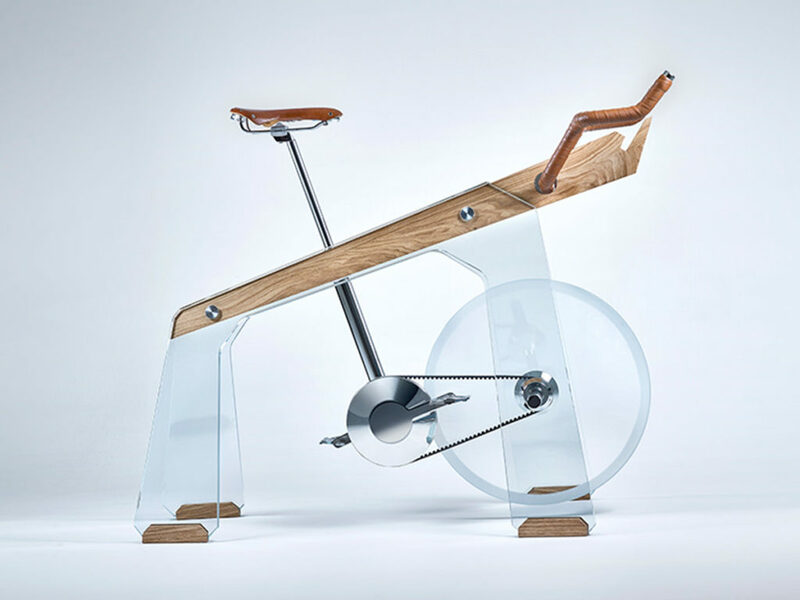 So feast your eyes on the Adriana Design FUORIPISTA Exercise Bike, truly a fitness work of art. 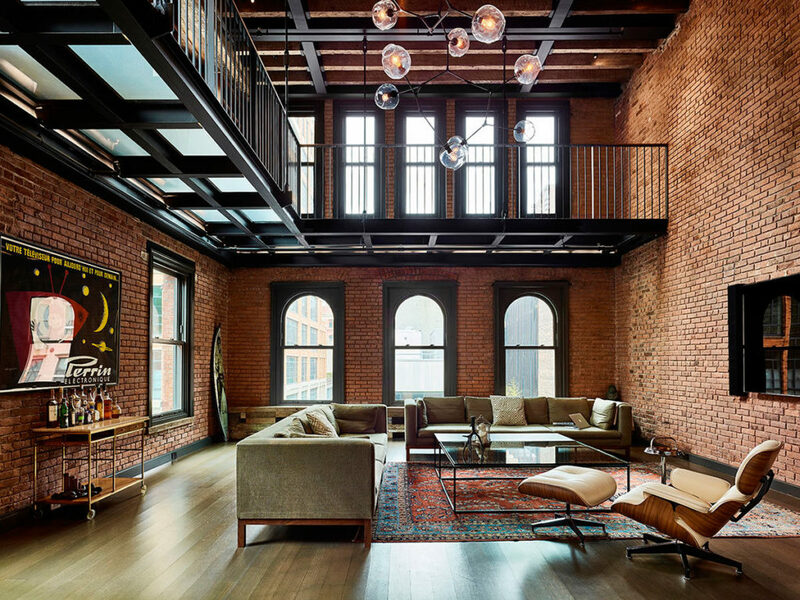 This Tribeca Penthouse by ODA New York offers glass floors, a double-height living area and even a striking wrap-around library space. 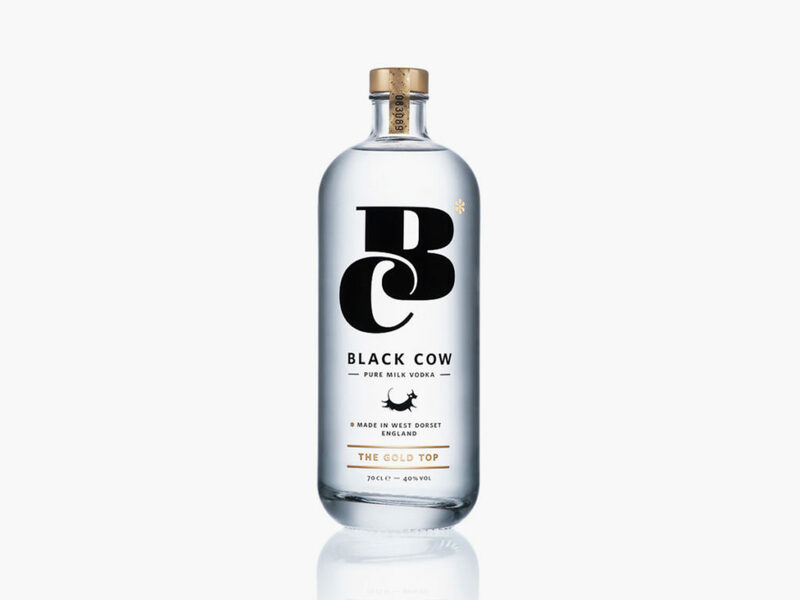 Black Cow Pure Milk Vodka is the world’s first vodka made purely of milk of grass grazed cows. Yep. Pretty much like it sounds. 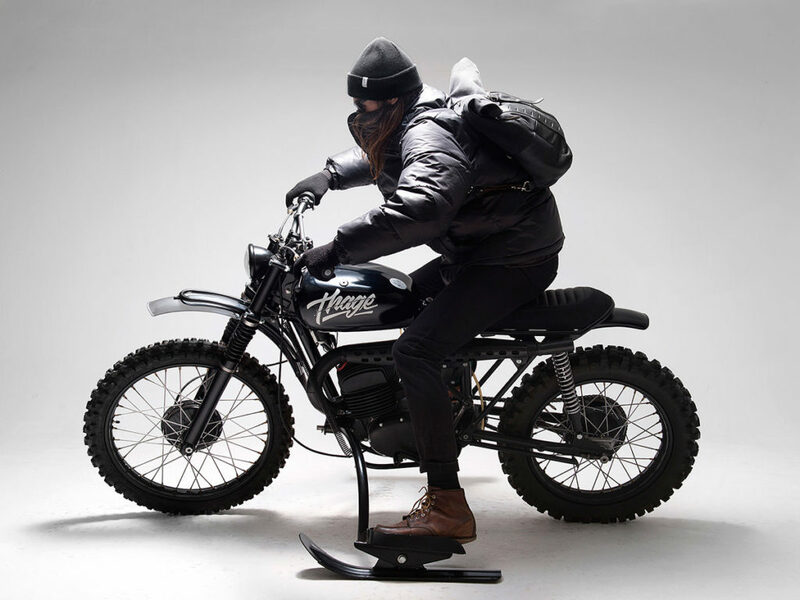 The Husqvarna 256 Thage is a reconditioned 1968 motorcycle outfitted with skis for the Swedish snow patrol.